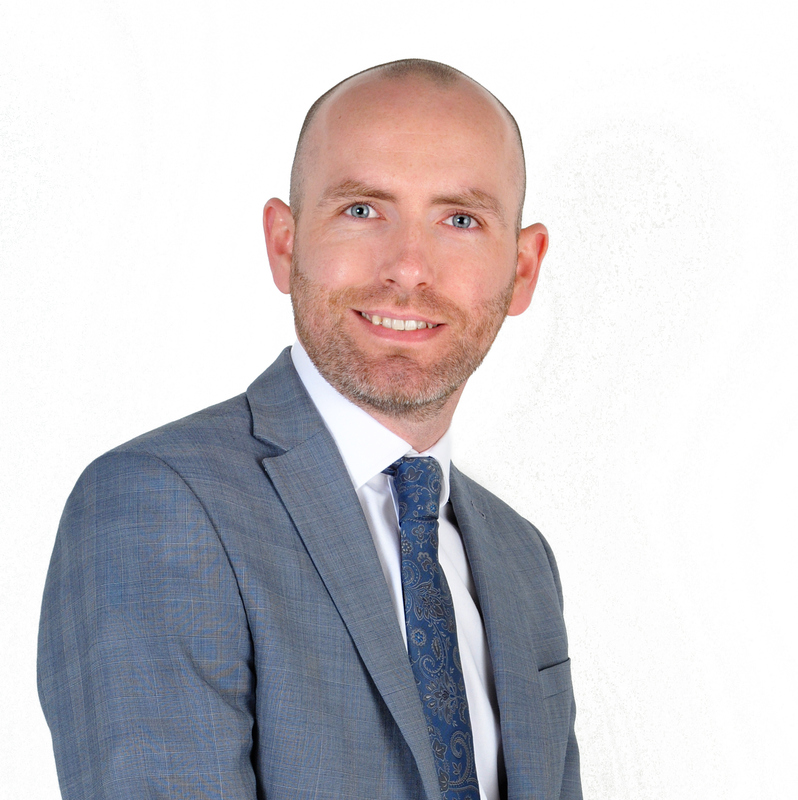 Completions took place in Summer 2018 and we have sourced quality tenants for our investors. 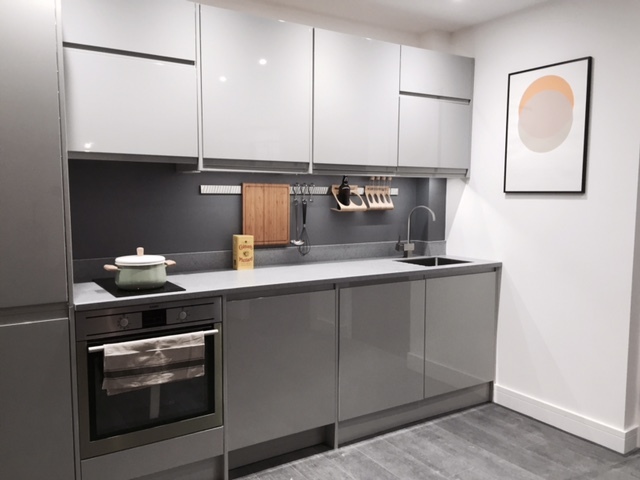 If you have purchased an apartment in 28 Baldwin Street and are not already in conversation with us, then please get in touch and allow us to help you maximise your investment in this fantastic new development. 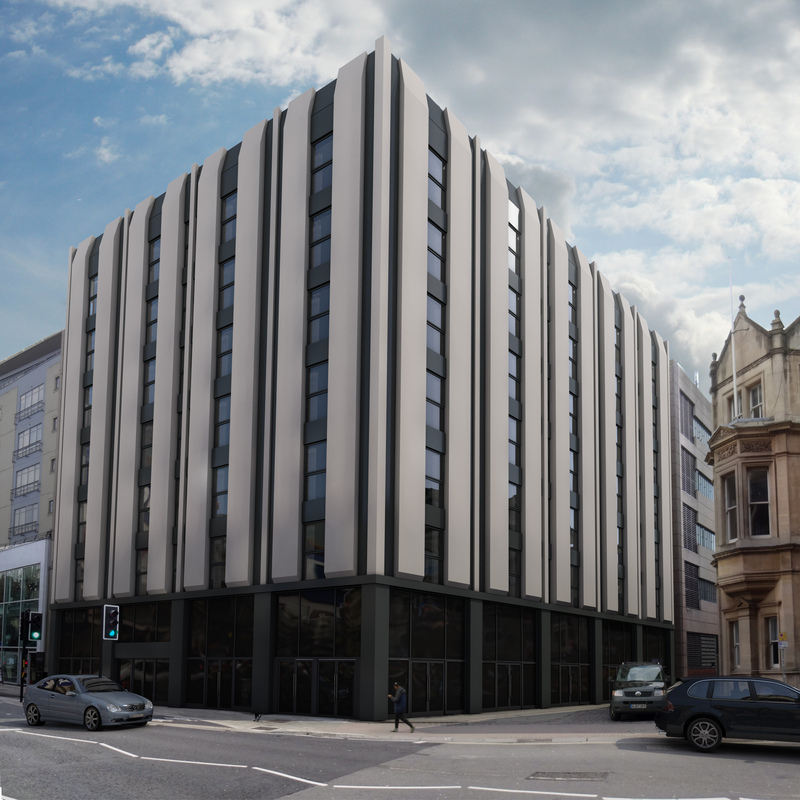 A unique development of 53 studio, one and two bedroom apartments in the heart of Bristol. 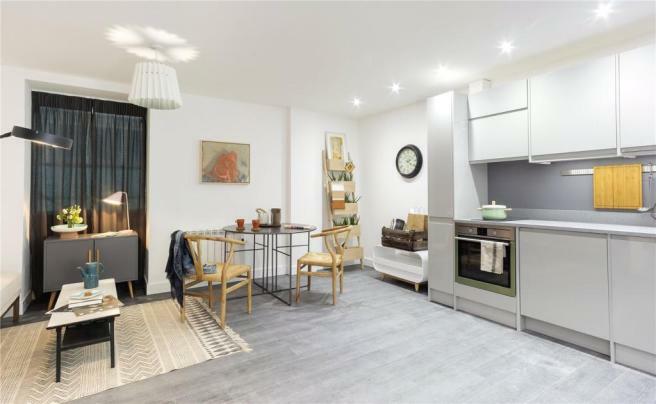 Situated in the City Centre, the 28 Baldwin Street development is unique and conveniently placed. 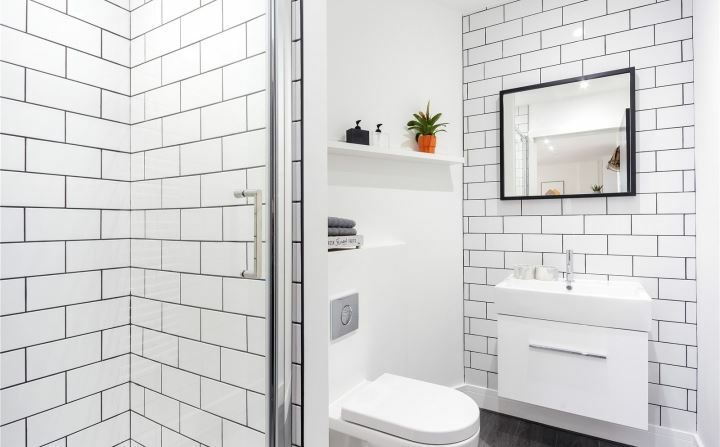 Combining efficient use of space with considered design, each property boasts an impressive specification and a clean and modern aesthetic. The development lies in a convenient part of the City on Baldwin Street. 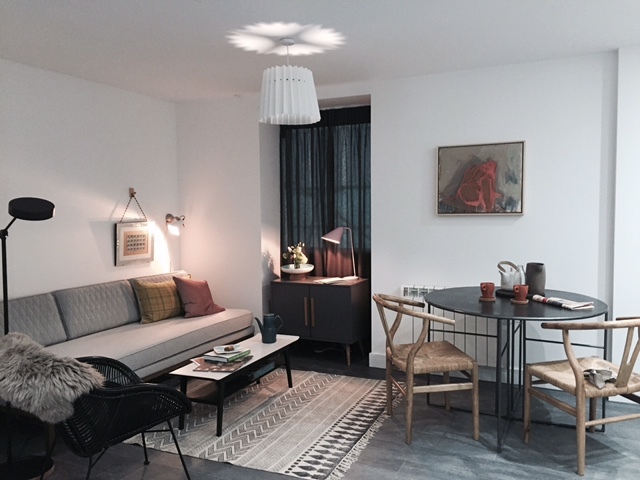 Tenant demand is high for low maintenance, City Centre homes. 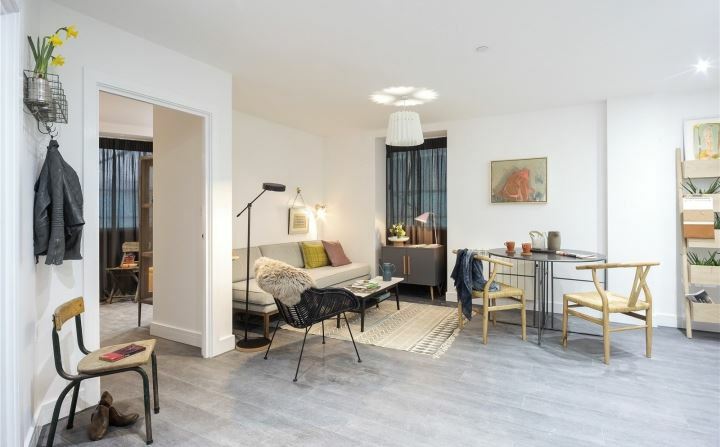 These apartments are stylishly designed, with clever use of space. Outside, you have Castle Park, Broadmead, Cabot Circus and the Harbourside all on your doorstep. Bristol Temple Meads is less than a mile away. We expect high occupancy rates with high quality corporate and professional tenants. 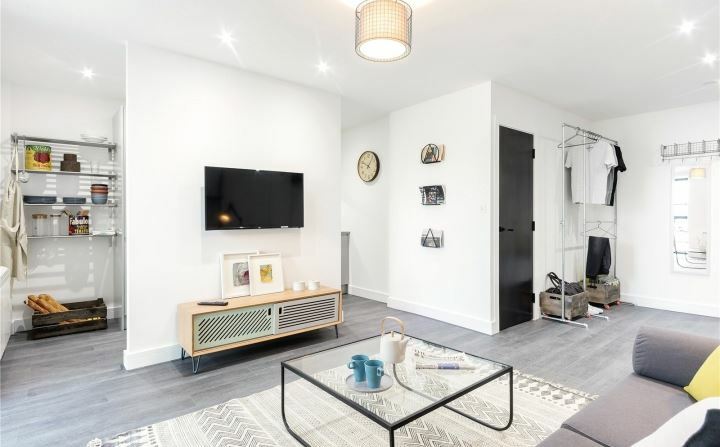 If you own an apartment in 28 Baldwin Street and require our services, get in touch with us now so we can ensure we have a marketing strategy in place. We have a strong understanding of the layout and specification. Reserved a plot in this development ?